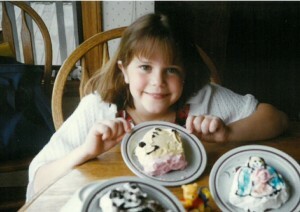 Cori with some of her early cakes! My daughter, Cori, outgrew her Easy Bake Oven in a week. As a 7-year-old she was fearless as she waded into the waters of “baking like a Mommy.” She became a whirling dervish in the kitchen and I became the ogre supervising the clean up of what was left in her wake. My heart still melts thinking of how her body puffed with pride as she presented small cakes to her Cabbage Patch babies. It was worth the disaster zone. She was in a learning curve. Being that I’m in one right now, I get it and can vouch for the fact that learning curve messes aren’t limited to the kitchen. My learning curve was initiated when I began to dabble in clay. Should you peek in a window at the Flower City Pottery while I’m throwing clay on a wheel it might appear that I’m a fearless seven-year-old on the loose much the same as she was. Maybe messy learning curves are a part of the natural order of things. 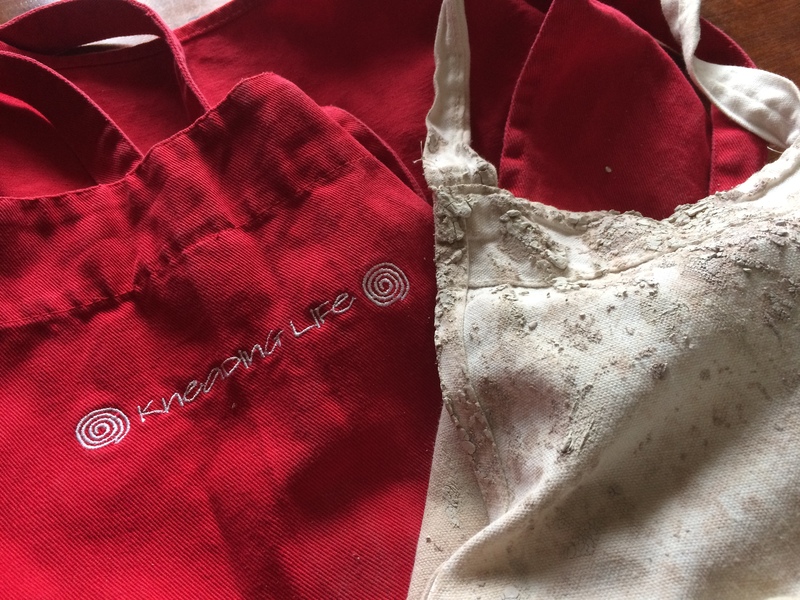 I’m out of my comfort zone when I take off my Kneading Life apron in lieu of a clay splattered one. 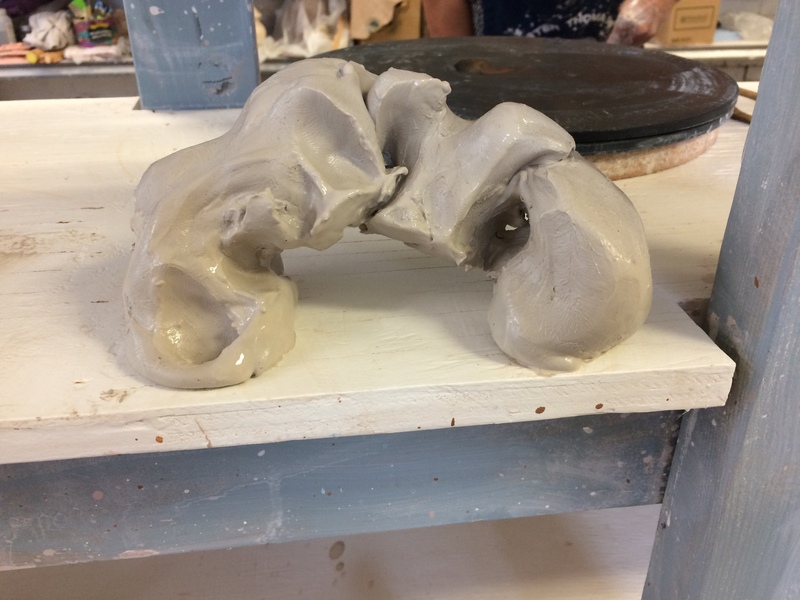 Just like Cori with her little cakes, when I finally get clay formed into something recognizable I swell with such satisfaction that I don’t care if my glasses are smudged and bits of clay cling to my hair. 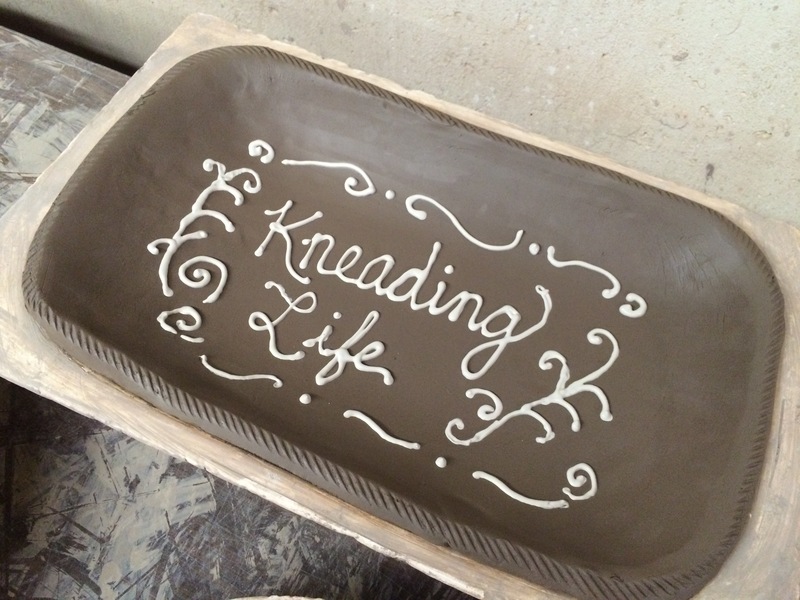 Working with clay, just like working with dough, has become a contemplative practice. I’ve learned the importance of centering the clay before trying to form it into anything. I’ve tried to short cut centering or bypass it completely when my impatience steps in but there’s no getting around it. Without a good center to work from everything becomes more difficult and inevitably has to be scrapped back into the lump of clay it was in the first place. Scrapping things I’ve made hasn’t daunted my spirit. There’s too much value in what I learn right up to the moment I finally admit it’s time to call it quits. 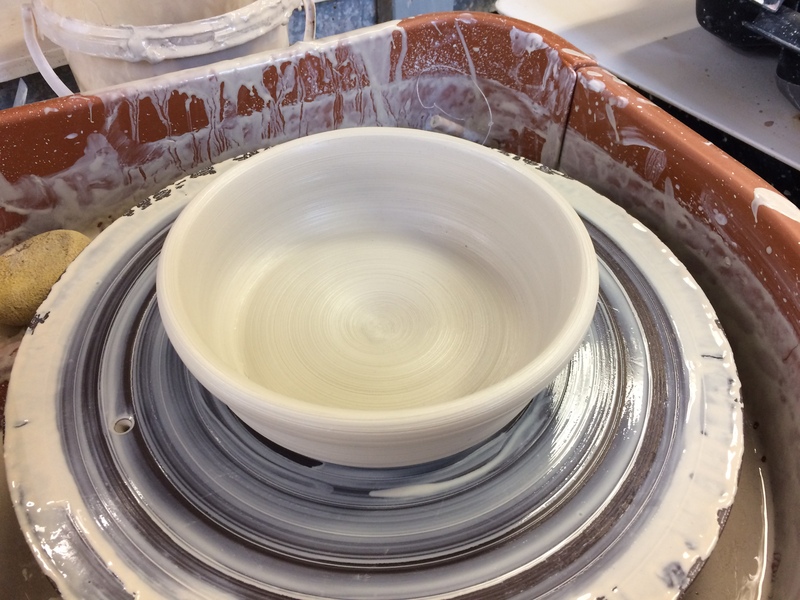 I’ve learned, for example, that there’s a resonance to clay when it’s centered that almost invites me to join forces with it. Once I’ve lost that resonance things inevitably become lopsided and wonky. 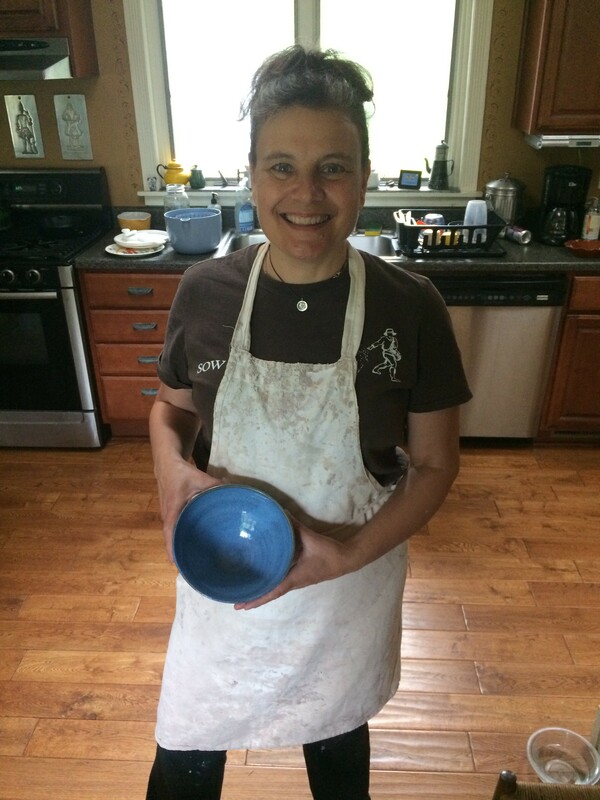 My apron may be clay covered but this was one piece of clay that has new life as a bowl in our kitchen! Because I’m still a bit of a self-conscious novice, I often sneak into the studio on the weekends long before any of the regular potters have arrived. I paused to consider. While it’s easier said than done when I find myself with lengthy to-do lists and a busy teaching schedule, I know that when I take time to find my own center, that internal still point, my life does have a more natural flow. I begin to stretch into my day from the inside out rather than respond thoughtlessly to the external demands that lie in wait. My life is less wonky. Whether I’m kneading bread or whirling up a clay pot, it seems I’ve found a common thread which is also woven in when I’m working in the garden, visiting with a friend, or balancing in a yoga pose. I always have the opportunity to pause and be present right where I am. In the present moment, I pay attention to the subtleties of life and return again to my center. In celebration of my learning curve with clay, this week I’m sharing one of my favorite summer recipes to fill all those bowls (even the slightly lopsided ones) that I’m bringing home. This recipe is an easy one that would be perfect for using up the last ears from our local corn harvest and fits with my philosophy of Keeping it Simple! I’d love to know what keeps you centered whether it’s cooking, pottery making, your garden or…something else? Hope to see you around a bread, or pottery, bowl soon! If you haven’t yet, Please Like Kneading Life on Facebook! 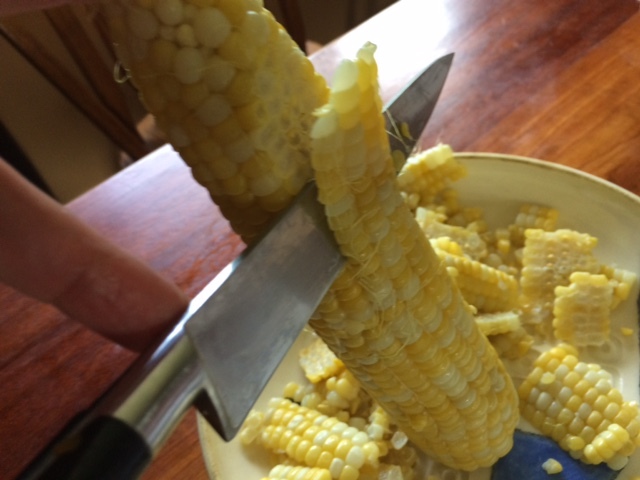 Directions:Remove the corn from the cob and put it in a medium sized bowl. 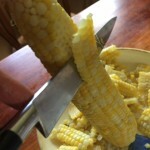 Remove the corn from the cob and put it in a medium sized bowl. 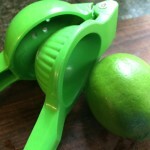 Squeeze with lime and salt to taste. Chill. Serve as a side dish or as a dip with tortilla chips. Other posts you might be interested in…. 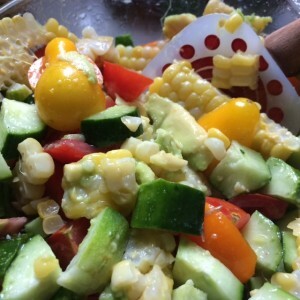 This entry was posted in Of life and bread, Recipes by Mary. Bookmark the permalink. I hope one day I get the courage to step behind a ball of clay and have at it! Thank you for always keeping life in perspective by your self sharing! You’d love it! Check out the Flower City Pottery’s website. I think there’s other places to take classes, too! Mary this was such a warm ,honest and relatable commentary. I’m in clay class with you trying to find that “center” without creating chaos and self harm at not getting it “right”. The truth is I’m finding that quiet spot where me and clay have become friends. Not always listening to each other but at least accepting who we are at the core. Your bowl is beautiful !! I miss seeing you because of your schedule but I’m healing(knee replacement) and can’t wait to get back into that little seat. Thank you for the delicious recipe!! I introduced them to our new kazoos at our last practice! I felt like I was teaching school once again. They had more fun…..but keeping control was a challenge. (I have 4 people in my group from the Assisted Living Residence next door……and they just amaze me). So anyway…..I think I’ve lost my CENTER! Help me find it again! I love this. I guess it doesn’t matter what the learning curve is. It’s a bit chaotic even with kazoos! …and maybe the most important piece is not knowing when we’re centered but being aware when we’ve lost it!!! 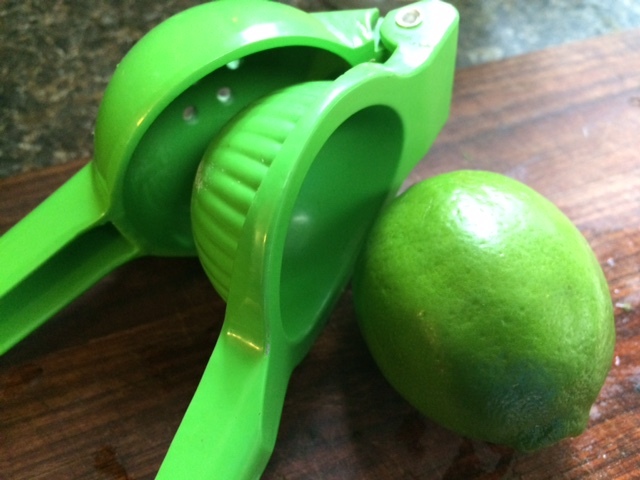 My first introduction to your blog….so glad I peeked. Your words are coming to me just at a moment when I needed to pause and check where my center was? After reading, I found it. Thanks! !